New to the Horse Less catalog! 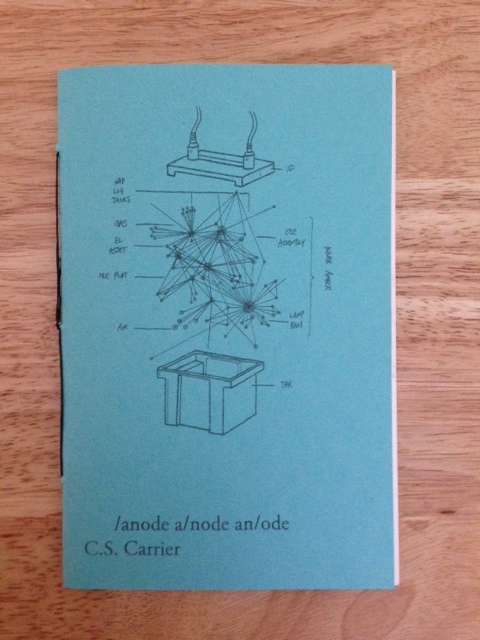 /anode a/node an/ode by C. S. Carrier and WHEN ONCE A BUILDING BLOCK by Brenda Iijima and Annie Won! 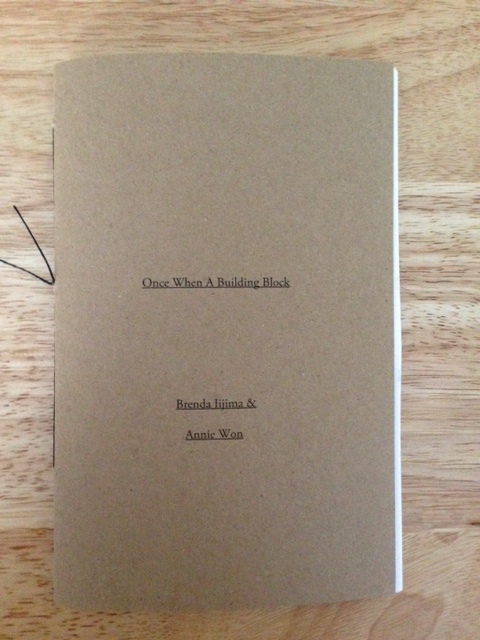 Visit our catalog for more info and to order these chapbooks individually ($8 each), as a pair ($14), or as part of a subscription ($30 for a season, $75 for the full 2014 chapbook catalog).